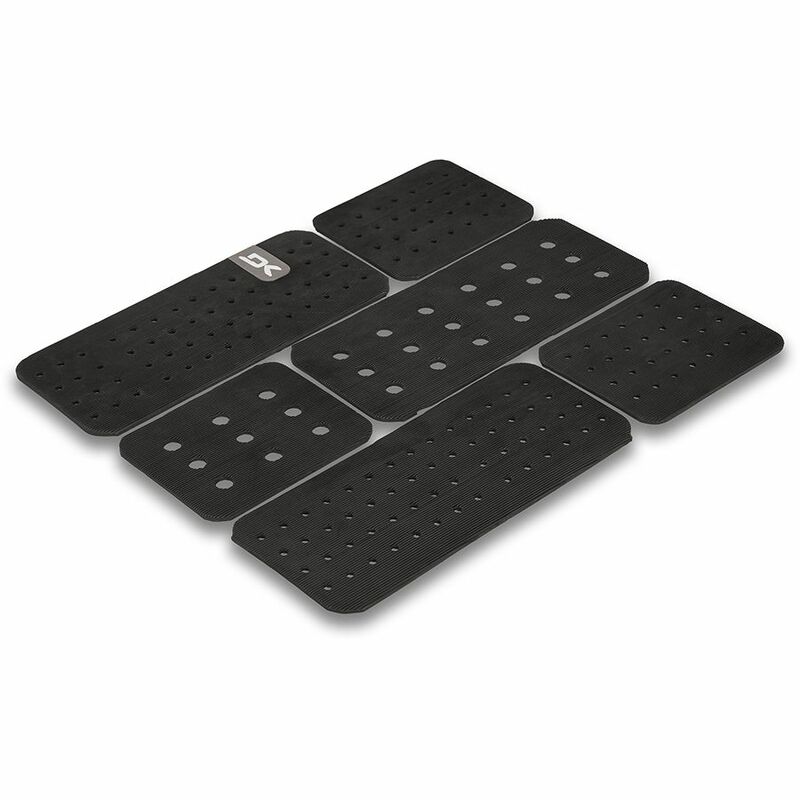 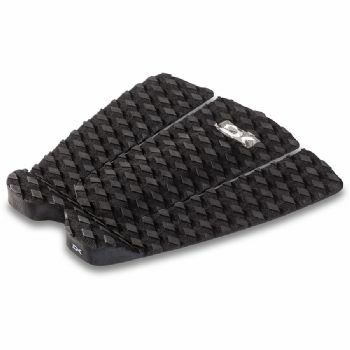 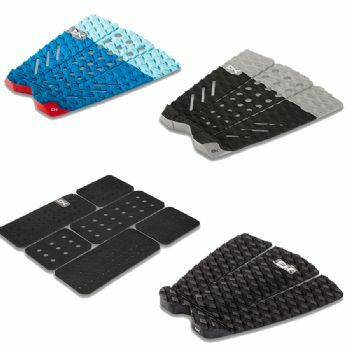 SURFBOARD TRACTION PADS RIDERS WHO PREFER A FLAT-FOOTED RIDE. 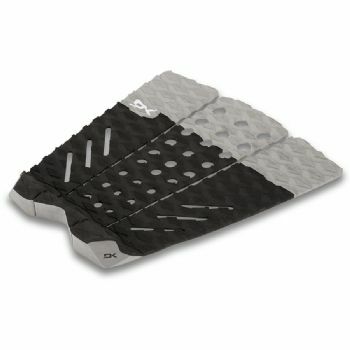 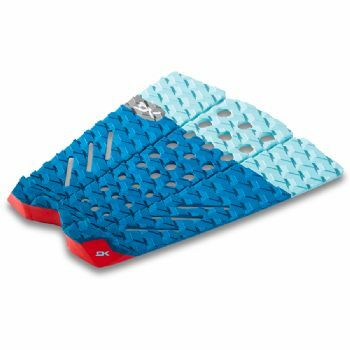 Whether you're trying to plant more tricks or stay on top of your board while riding big waves, this three-piece traction pad adds surefooted grip for surfers who prefer a flat-footed ride. Featuring a custom grid pattern and a proprietary blend of temperature-resistant EVA foam, the Graph Traction Pad is a no-arch design with a 25 mm vert wedge tail kick and beveled edges for reduced water drag. 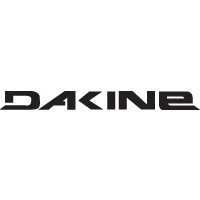 It features biodegradable foam and marine-grade 3M? adhesive.